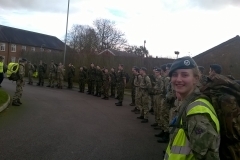 2410 Sqn Didcot has a long history in road marching. 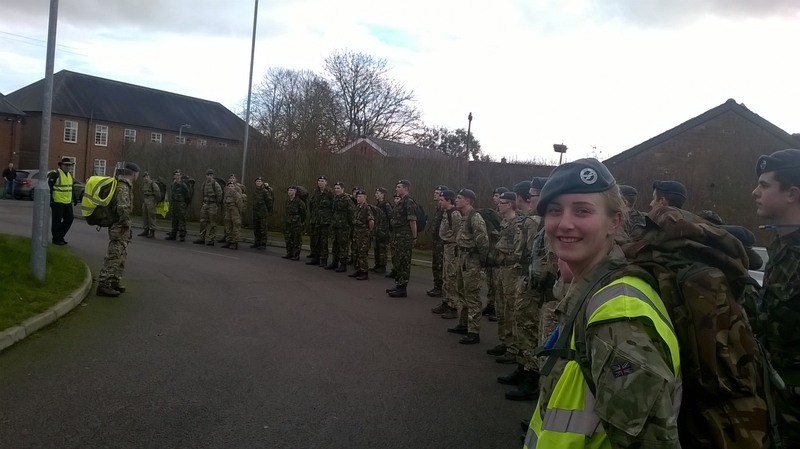 Many of our cadets have completed 50 mile Cosford and 100 mile Nijmegen road marches. These require months of training often starting in the cold and frost of many January weekends. These events are typically attended by cadets from all three services as well as regular forces and civilians from all around the world.